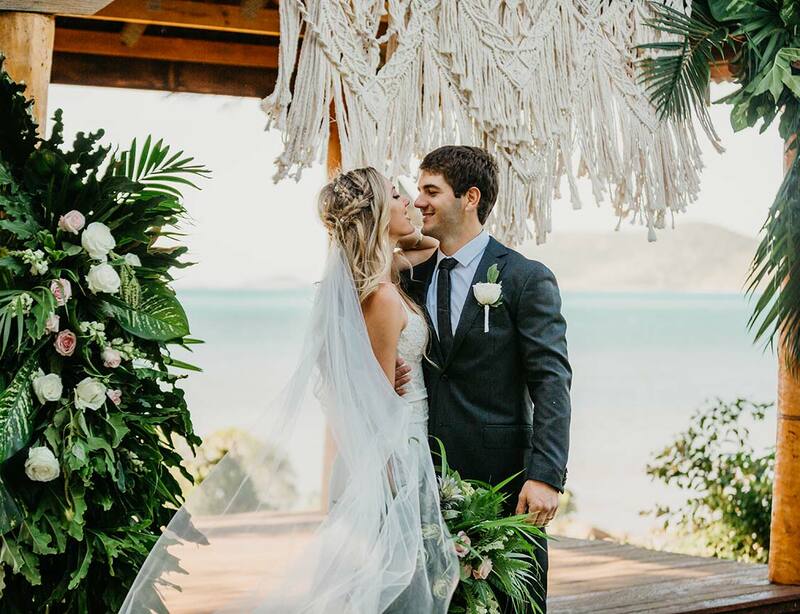 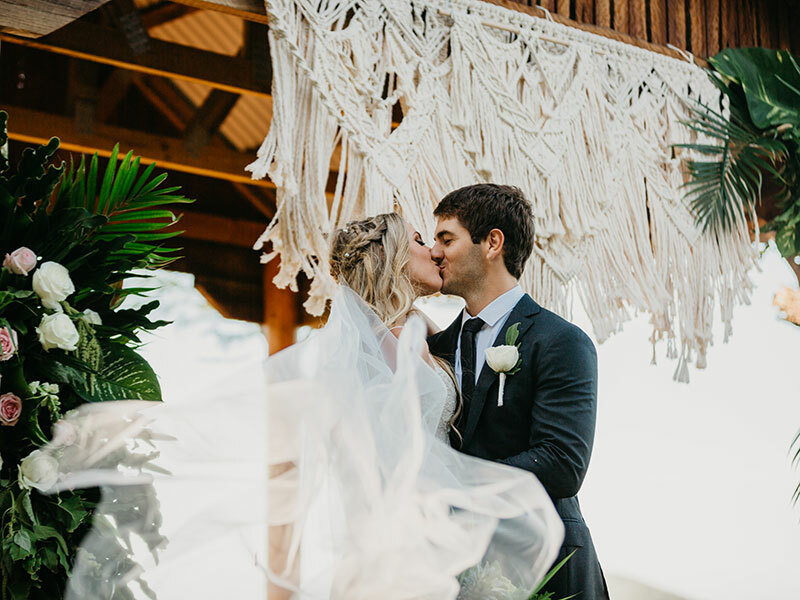 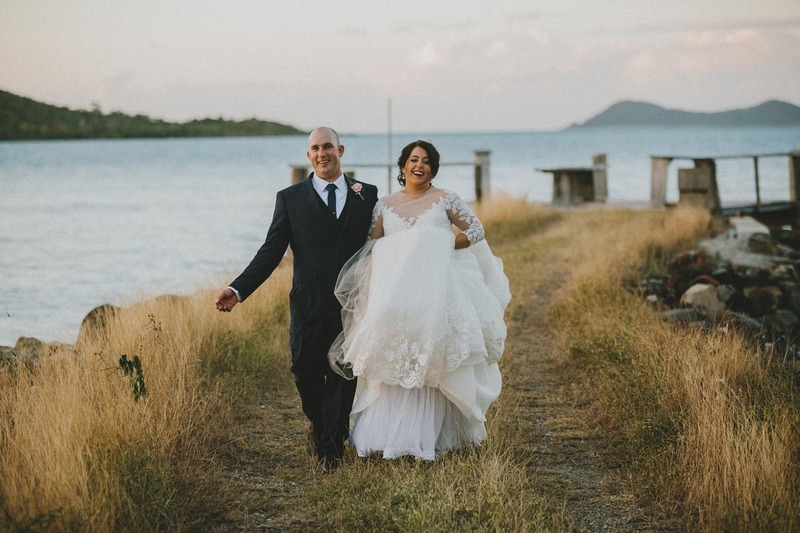 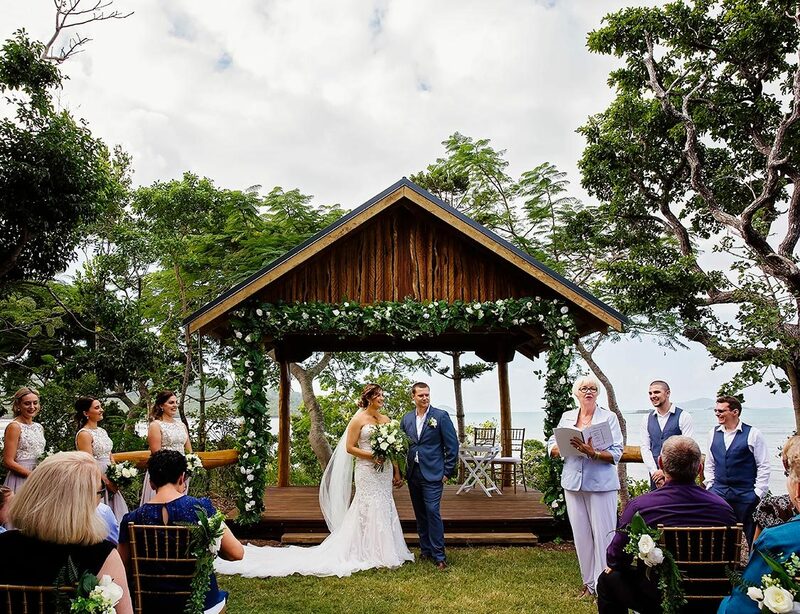 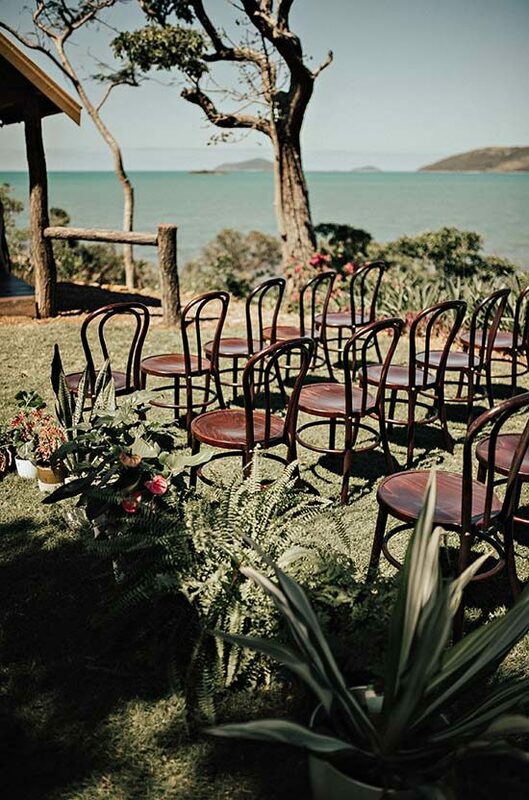 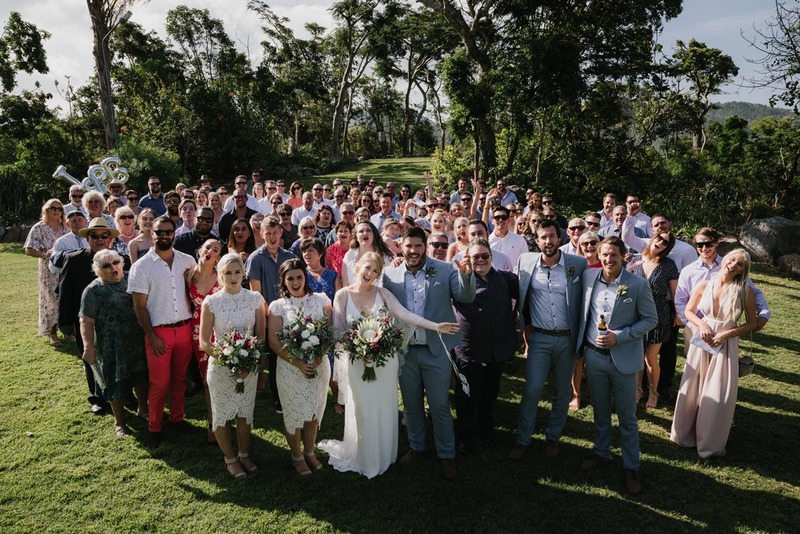 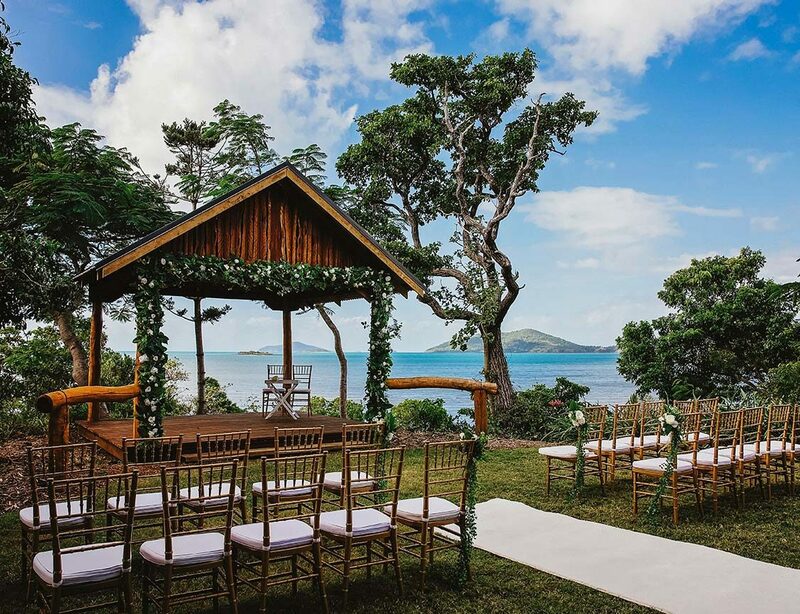 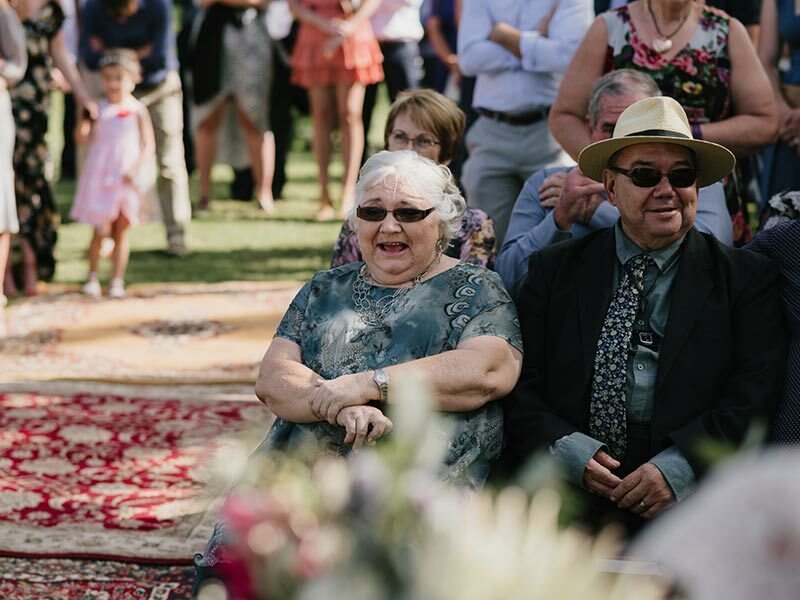 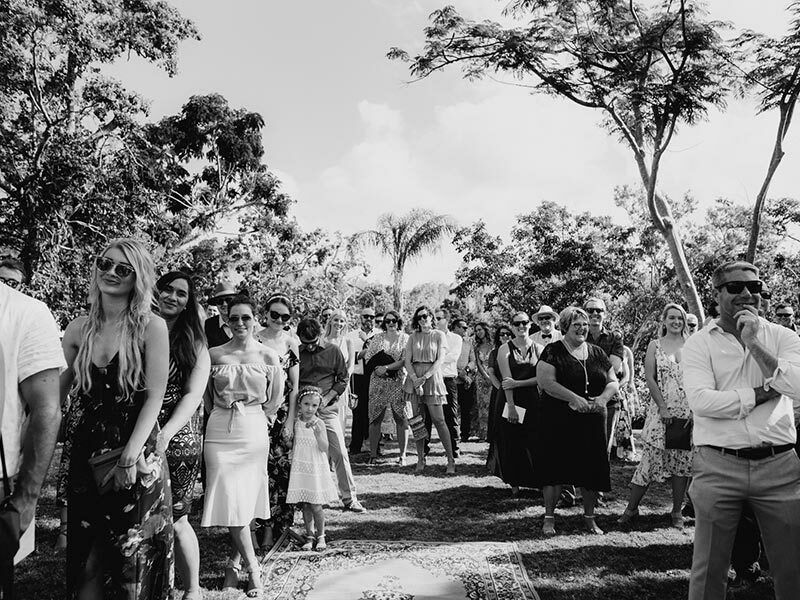 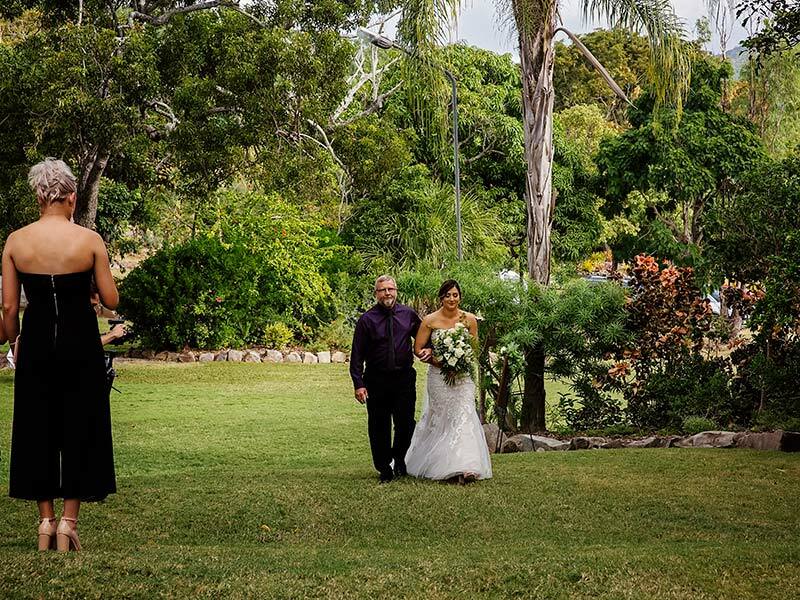 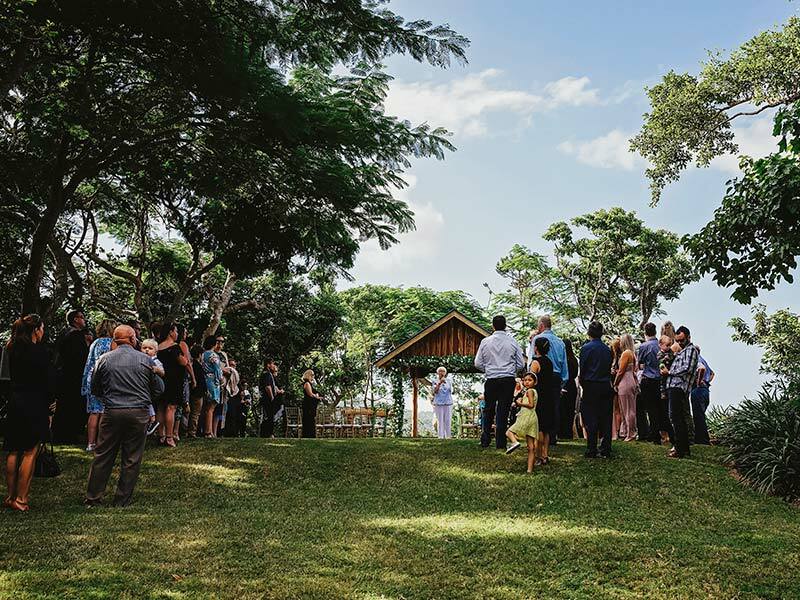 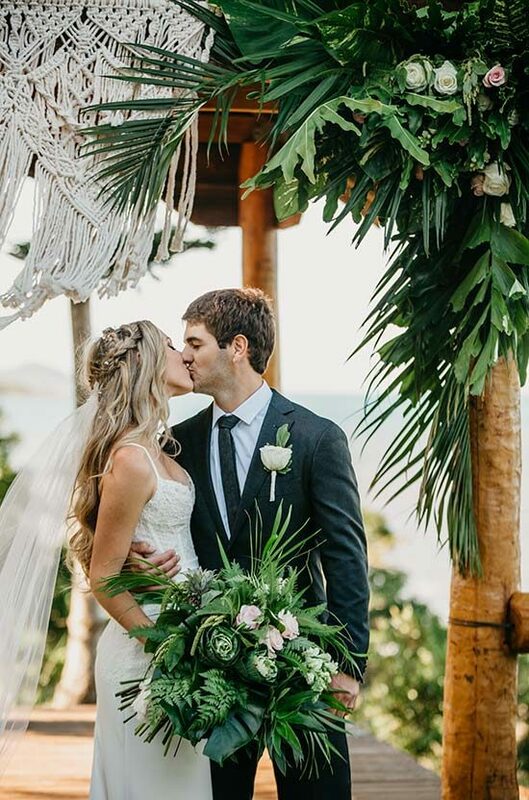 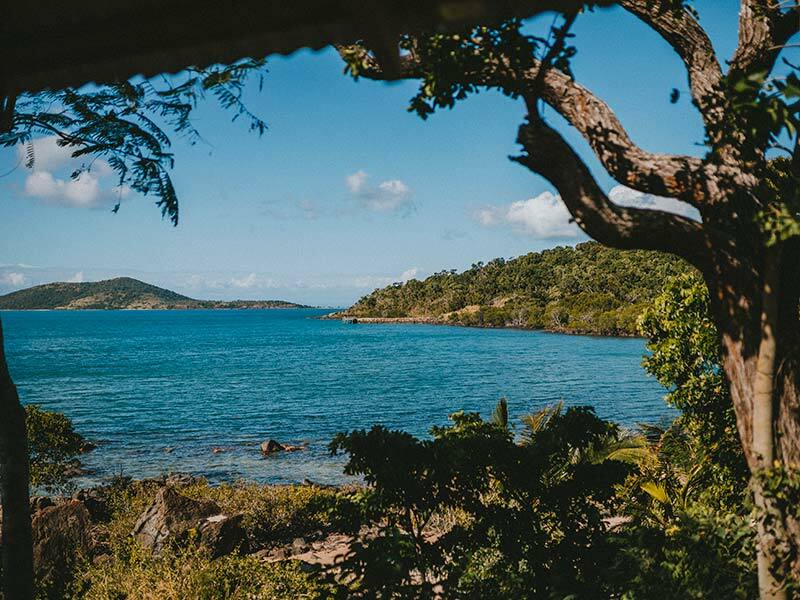 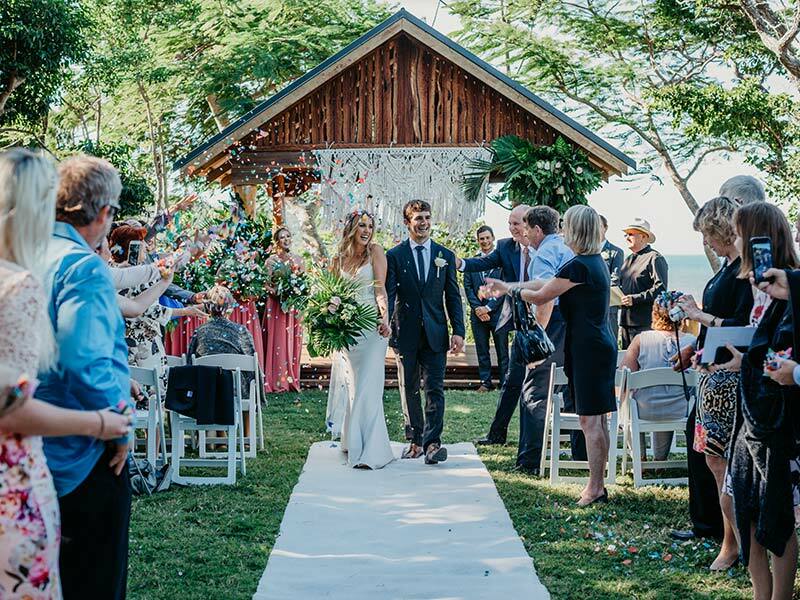 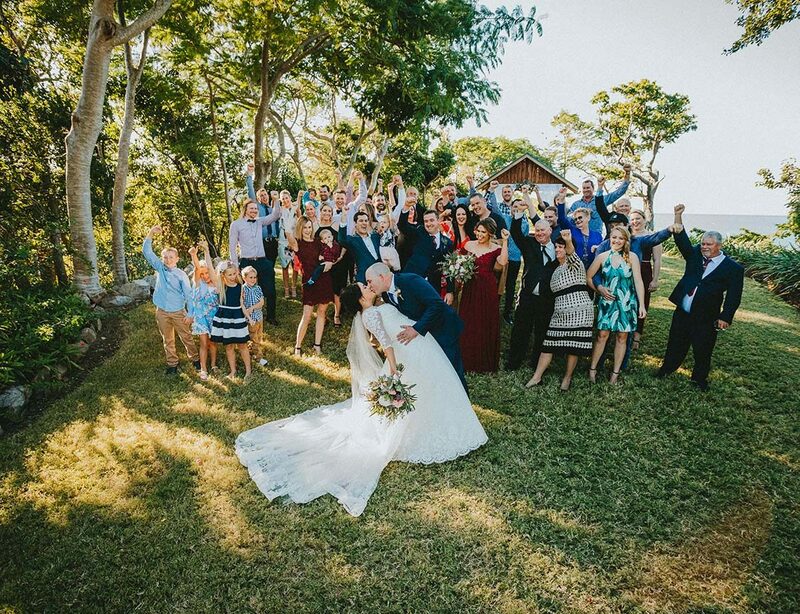 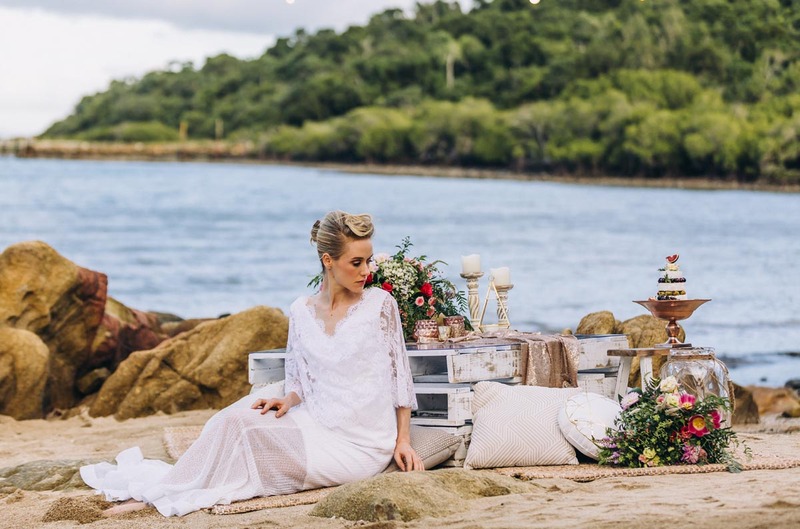 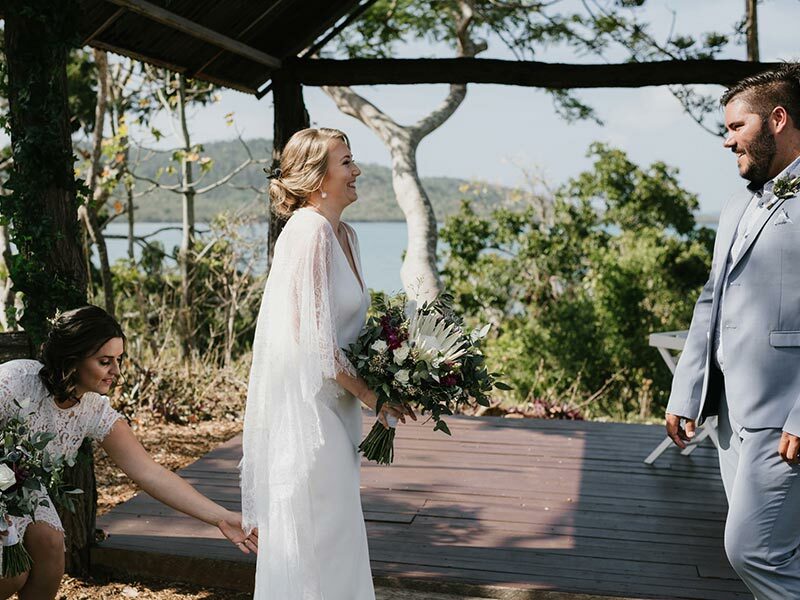 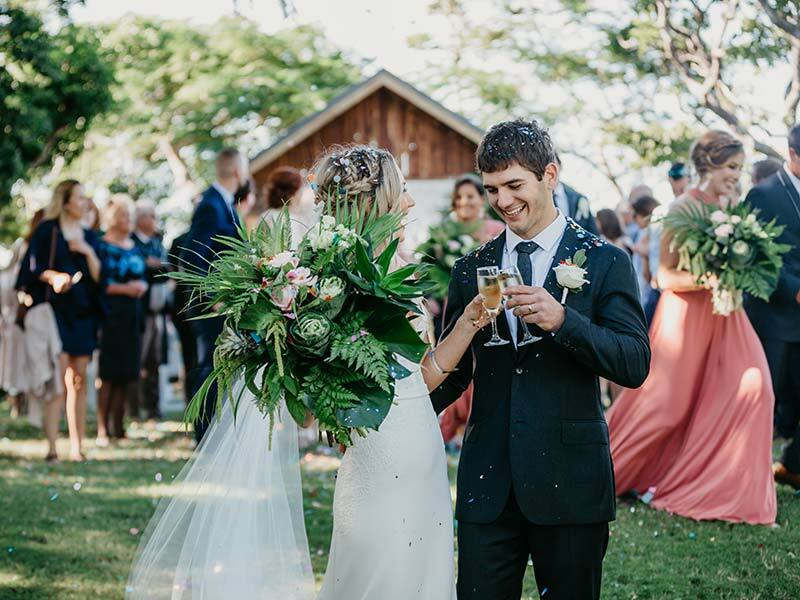 With sublime vistas over the islands floating in the ocean ahead, the Island View Pavilion is our favourite ceremony location, and it is easy to see why! 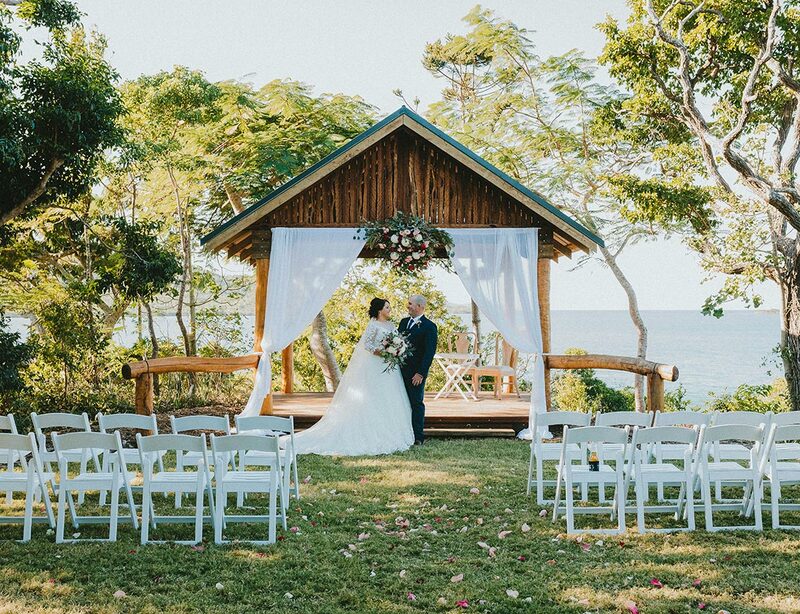 Offering staggering views from high, but also the upmost intimacy and privacy, the Island View Pavilion is the perfect place to say ‘I do’ away from the rest of the world. 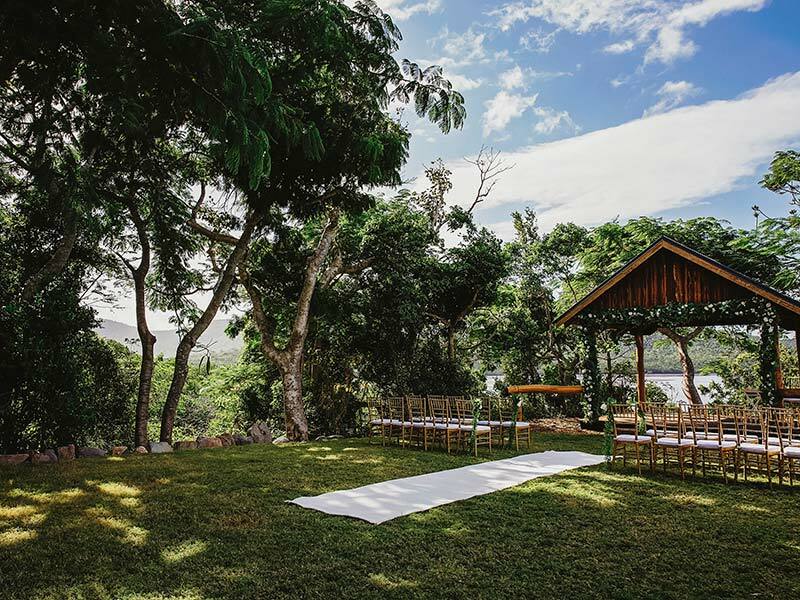 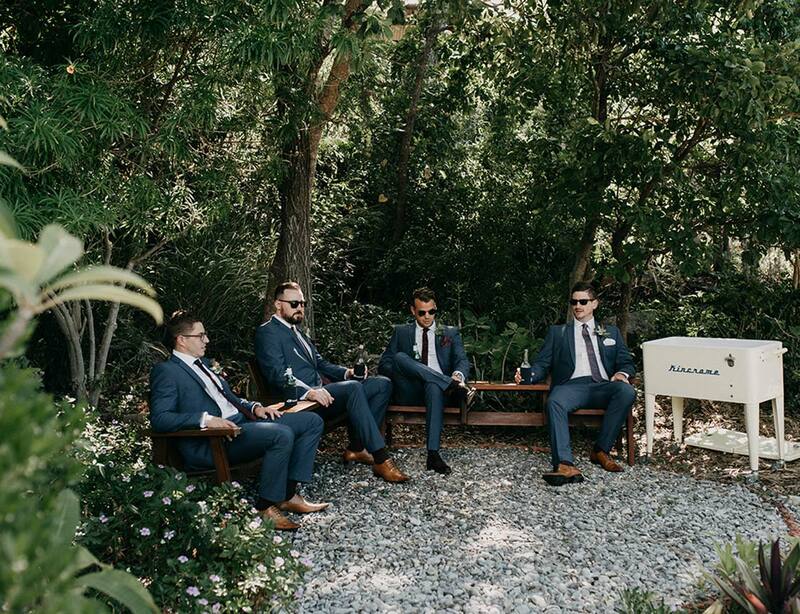 The Island View Pavilion also hides a little secret for the groom and his groomsman, but we are giving nothing away!